Light filled SE Quadrant Historic home completely renovated by Harry Braswell Inc. 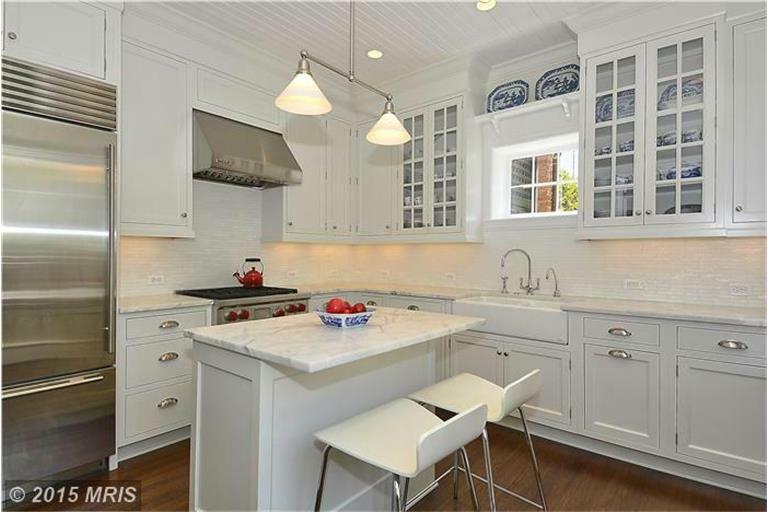 Kitchen w/marble counters, WOLF & SUBZERO appl & marble kitchen island w/breakfast bar. Bathrooms w/ Ann Sacks tile & Waterworks. 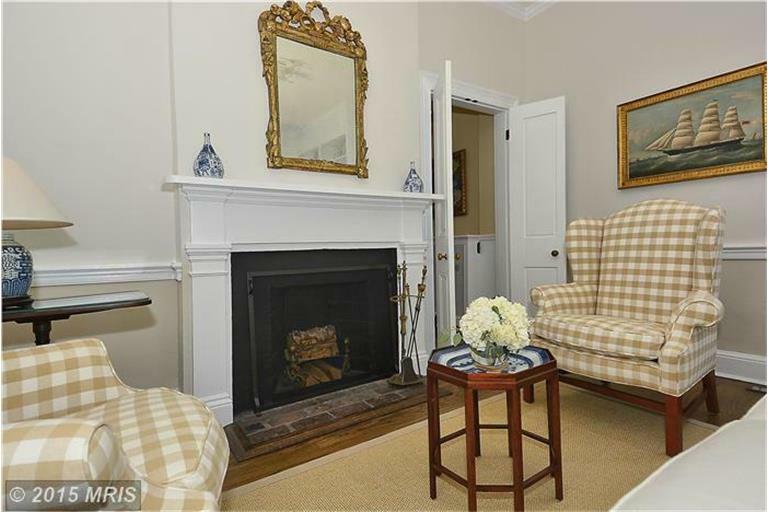 3 generous BR upstairs, gorgeous MBR suite w/bonus sitting rm/office/nursery. Family rm & laundry/storage area in basement. Close to everything Old Town has to offer!